Formalin preserved pig hearts. Available in vacuum packs. Without pericardium. 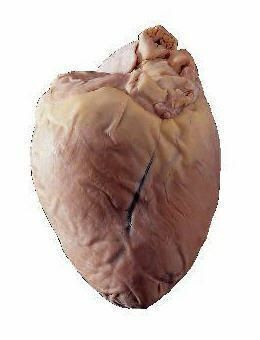 Our pig hearts are great teaching specimens to learn about the mammalian heart and cardiac anatomy. Pig hearts are larger than sheep hearts.